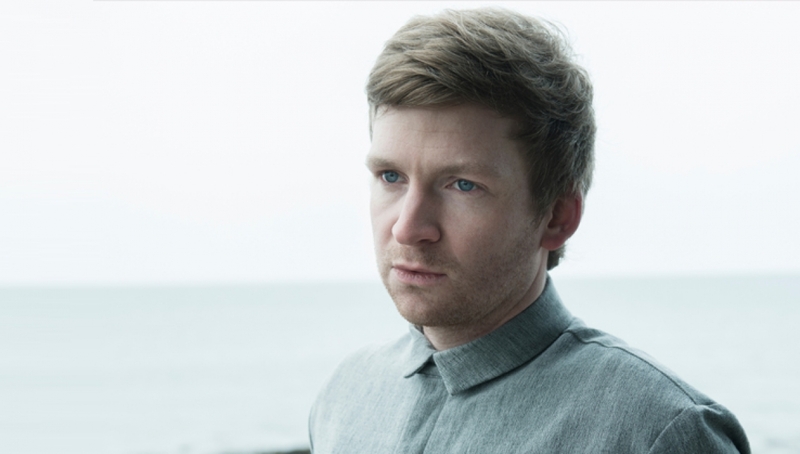 Multi-instrumentalist and producer Ólafur Arnalds hails from Mosfellsbær, Iceland. He has earned a loyal following for his unique blend of lush strings and piano, juxtaposed with edgy loops and beats. Crossing over from ambient and electronica to pop, his tracks have been widely featured in film and TV – fans of The Hunger Games will recognise Ólafur’s song Allt Varð Hljótt , a track he penned for the film’s score and soundtrack. In 2013, he composed the atmospheric score for ITV’s hugely successful Bafta-nominated drama Broadchurch. Summer Sessions is the only opportunity to catch Ólafur performing in the UK this year.